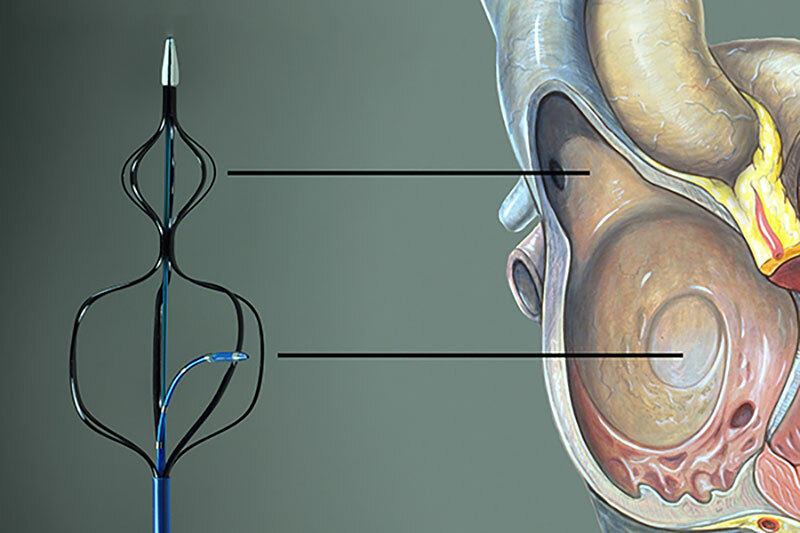 First, the atrial housing of the Kapsus anchors the device radially to ensure a safe positioning of the needle. Once the device is in place, the physician only has to rotate the handle to the 5 o’clock position in which the fossa ovalis is normally located. This can be confirmed with conventional imaging techniques. The housing allows a controlled procedure with little variability, which in turn reduces potential complications. The tip contains a channel to enable smooth resheathing of the device once the 0.018" guide wire was delivered to the left atrium. 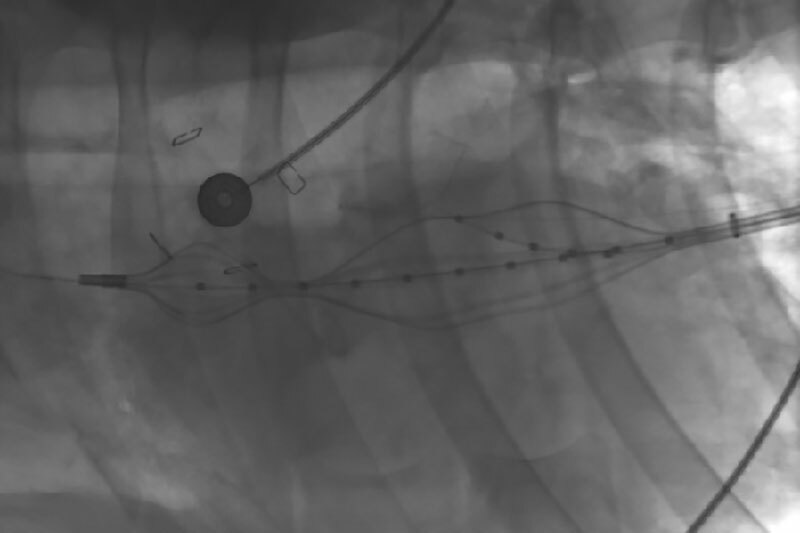 The guide wire remains in the left atrium while the device is removed. 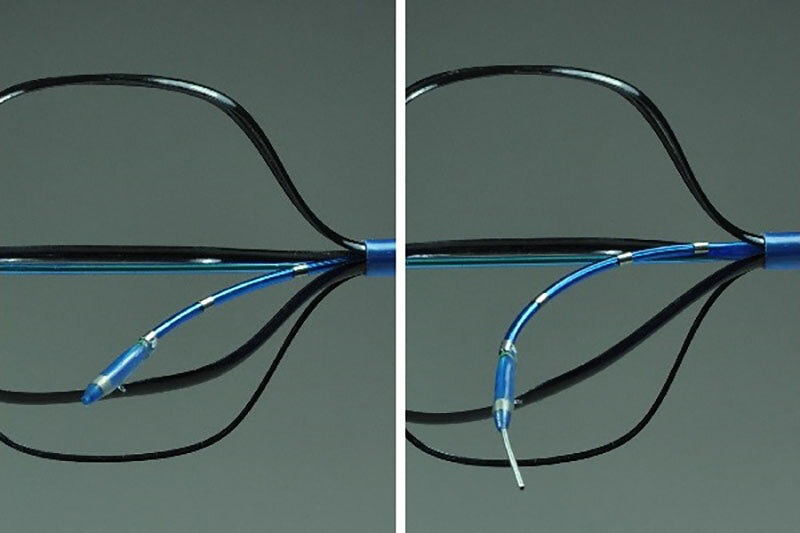 The 0.018" guide wire can then be used to guide the subsequent device to the left atrium to continue the intervention. 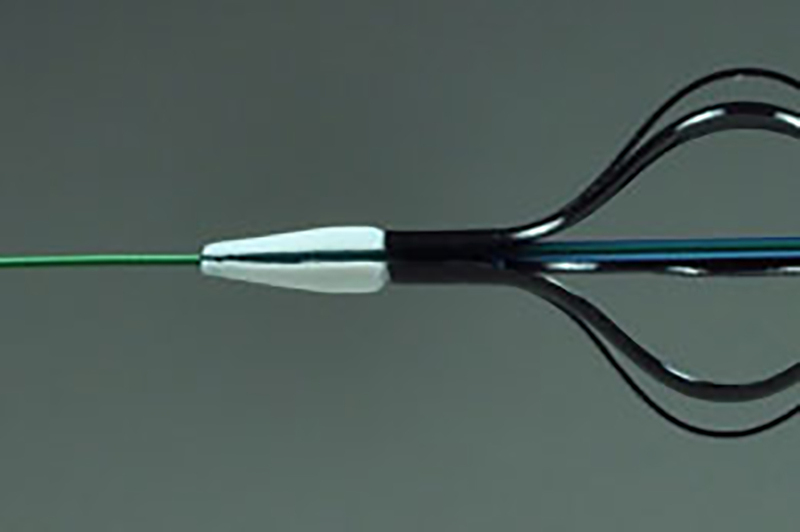 The catheter's puncture needle is enclosed within a needle delivery system which allows a variable angle of attack. This permits an optimal puncture perpendicular to the fossa ovalis. The angle can also be varied depending on the procedure following the transseptal puncture. The tip of the needle delivery catheter allows tenting of the fossa ovalis. Tenting is a method of visible verification of the correct puncture site using intracardiac echocardiography. The amount of tenting varies with the angle of attack and septal thickness. However, the device provides the physician with an added level of confidence to perform the puncture. The position of the needle with regard to the puncture site is identified using either intracardiac echocardiography or fluoroscopy. Radiopaque material loading and radiopaque marker bands provide visibility through either type of imaging. Thanks to the combination of imaging visibility, position anchoring, and variable puncture angle, locating the fossa ovalis and puncturing the target can be completed with little risk of complication.